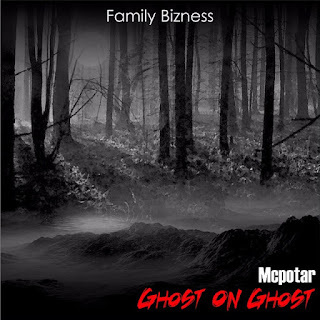 So this dropped some time last week, being Mcpotar's 5th single release this year, four of which can be found on this blog (I slept on Rukudzo lol, so all those talking about heee bloggers be always putting fam on can eat a hard one). A reference to Cashbid and Mile's beef/misunderstanding/whatever you want to call it. He states that Cashbid lyrically killed Mile. If you're lost here's the Mile track in question. A reference to Marcques' Who Got Next? and about how it's been a while since he made a hit like Zunguza. A reference to Schingy and DJ Towers dressing identically, yes the toddler twin thing..
A reference to claims that Mcpotar ghostwrote Vantilation, which are false. In case I missed something checkout the lyrics below and peep the track after that. You jump in front'a bullets, watchu tryna be the hero? We wolves from the wild and u poodles couldn't tame us. But then you had a chance to be the kings before u messed up!